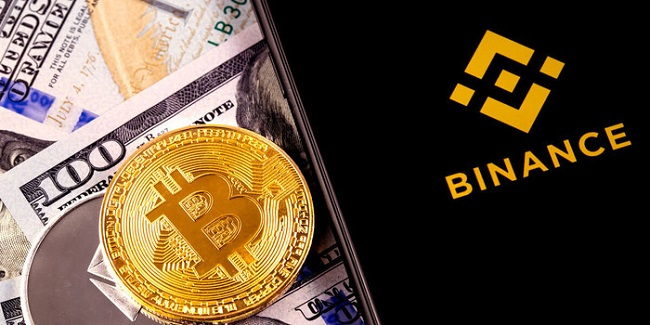 Binance, the world’s largest cryptocurrency exchange in terms of 24-hour trading volume, has announced that its proprietary blockchain “Binance Chain” will be ready in the forthcoming months. Unveiled earlier this year in March, Binance Chain “will mainly focus on the transfer and trading of blockchain assets, as well as provide new possibilities for the future flow of blockchain assets.” The platform will focus on performance, ease-of-use, and liquidity. Speaking at the “Decrypting Blockchain for Business” event hosted by Forbes Asia, Binance CEO Zhao Changpeng said that Binance Chain would enable the creation of new coins and facilitate ICOs.